A London family is offering $96,000 per year (£75,000 ) to train their two sons to become professional soccer players, reports Business Insider. 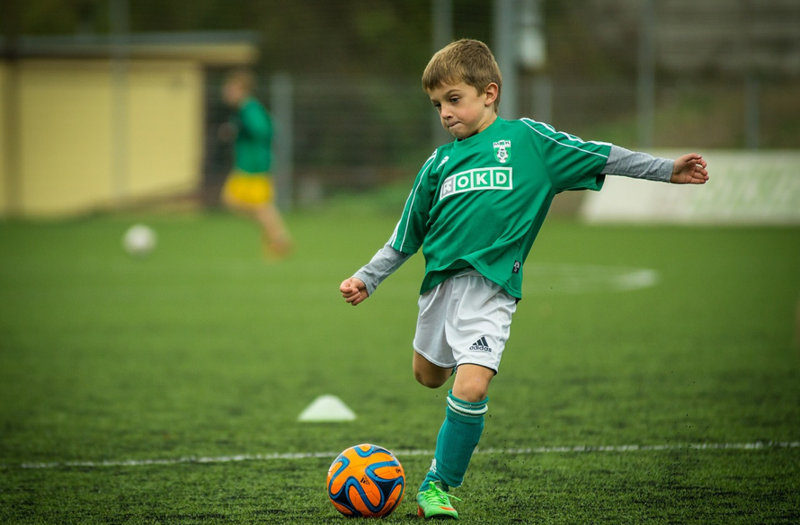 According to the job posting, the 8 and 10-year-old children will require three two-hour after-school soccer practices, as well as an "intensive" three-week soccer camp in the summer. Both parents are "willing to do pretty much anything to make sure our sons are able to follow their dreams," so their kids can avoid the same fate as their father - who "was pushed down a more academic route by his parents." "This is something we never want to do to our boys," said their mother. " They're both incredibly talented and easily the best in their teams, even at 8 and 10 years old. Obviously we know our requirements are unconventional, and a nanny with experience and contacts in professional football is like asking for a unicorn, but we can pay a £75,000 annual salary for the right candidate." As Business Insider points out, the if the scheme works out, the $500,000 or so over five years (the soonest the oldest child could go pro) might pay off in spades - as the average basic annual pay in England's Premier League is around $3.8 million per first-team player.